If you’ve visited New Zealand before you will have seen the Whio’s picture many times on our $10 note. However it’s unlikely you’ve seen it in real life. Whio, pronounced “fee-aw” and also known as the Blue Duck, is a New Zealand native bird. But, sadly, it’s endangered – there are less than 3,000 left. Unlike most ducks, you won’t find Whio on a calm lake. They instead love surfing wild rapids with their oversized webbed feet. They’re pretty fussy about the cleanliness of the water they live in so you’ll only find them in healthy, fast-flowing rivers. Their presence is a great sign you’re in a pristine environment. Their namesake blue-grey colouring helps them to camouflage among the river rocks and their forward facing eyes make them quite distinctive from other birds. Why is the Whio endandered? Human settlers to New Zealand brought small mammals with them that have threatened the Whio. Stoats are their major predator, but they’re also under threat from cats, dogs, ferrets and rats, which eat their eggs and their young. Urbanisation, deforestation, agriculture and river diversion have also changed and reduced the Whio’s river habitats. How can rafting help the Whio? 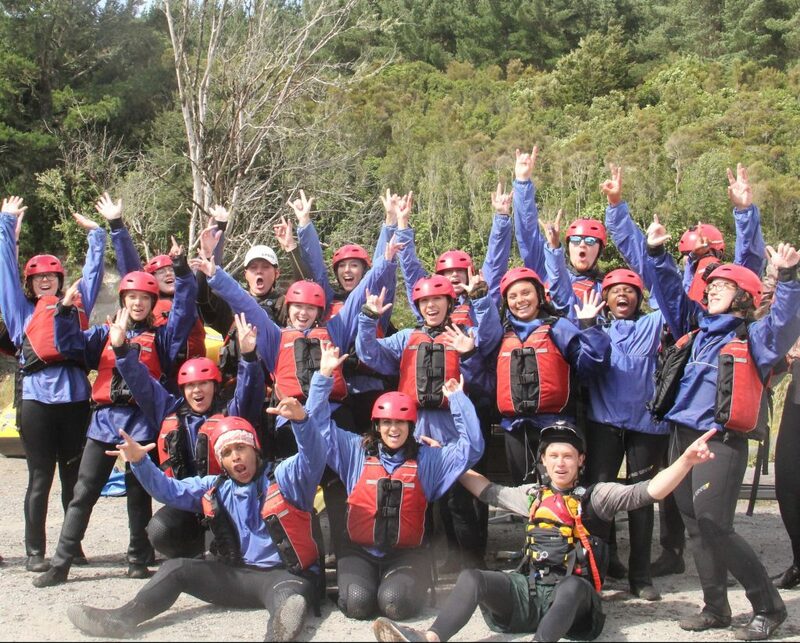 Students from CCSU enjoy rafting the Tongariro River with Haka Educational Tours. Not only do these white-water ducks have a bit in common with the river rafts; they also love to nest in areas that are only accessible by raft. Tongariro River Rafting staff regularly set and maintain large numbers of pest traps on areas along the Tongariro River that are too difficult to access on foot. By reducing pest numbers, particularly stoats, they’re giving young Whio a far greater chance at survival. 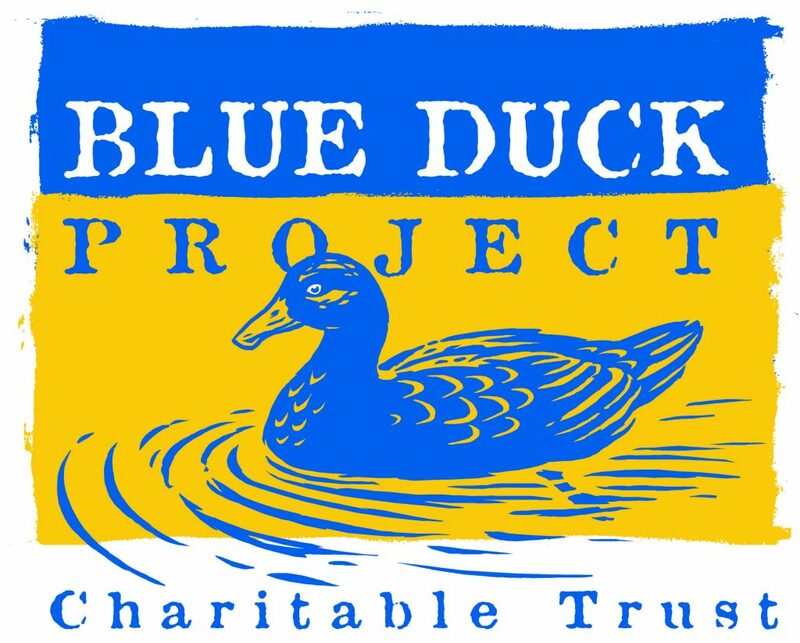 Tongariro River Rafting owner, Garth Ogden, co-founded the Blue Duck Project back in 2008 after a couple of decades sharing the river and developing an affinity with these precious birds. More than ten years on it’s now a big part of his business. There’s even a Tongariro Blue Duck Experience where you can get out of the raft and involved with setting traps and learning more about the project. Yes! 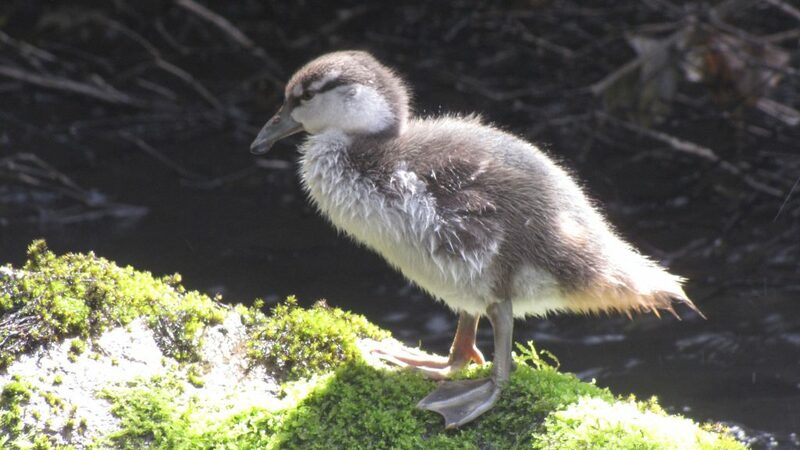 The survival rate of ducklings on the river has jumped from 30% to 90% and there are now 11 times more Whio on the river. Before the project began in 2008 it was rare to see Whio on the Tongariro River. Today around 90% of rafting trips get to see these special birds. Haka Educational Tours Marketing Specialist, Shannon Clement, recalls seeing only one Whio in the three years she lived in the area 10 years ago. What a win for the Whio and also for our touring groups who now get to enjoy this special encounter! We recommend adding a Tongariro River Rafting experience to any North Island science, cultural or eco tour. 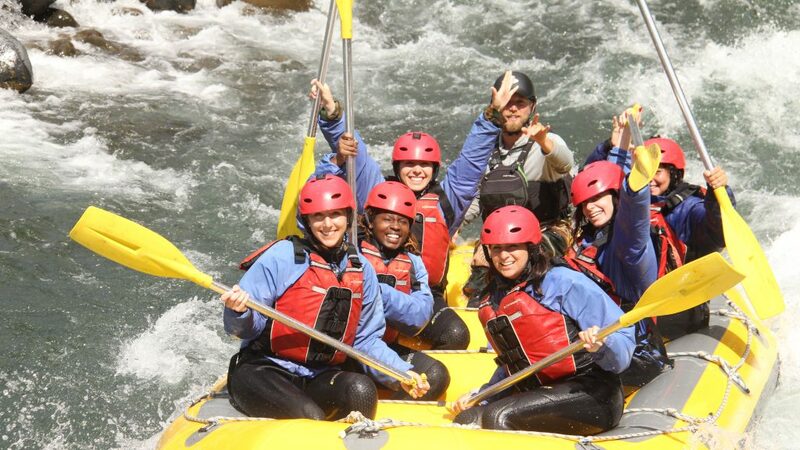 The exhilaration of rafting the rapids is incredible on its own. Partner it with learning first hand about a successful real-life conservation effort and you’re in for a truly unique experience. 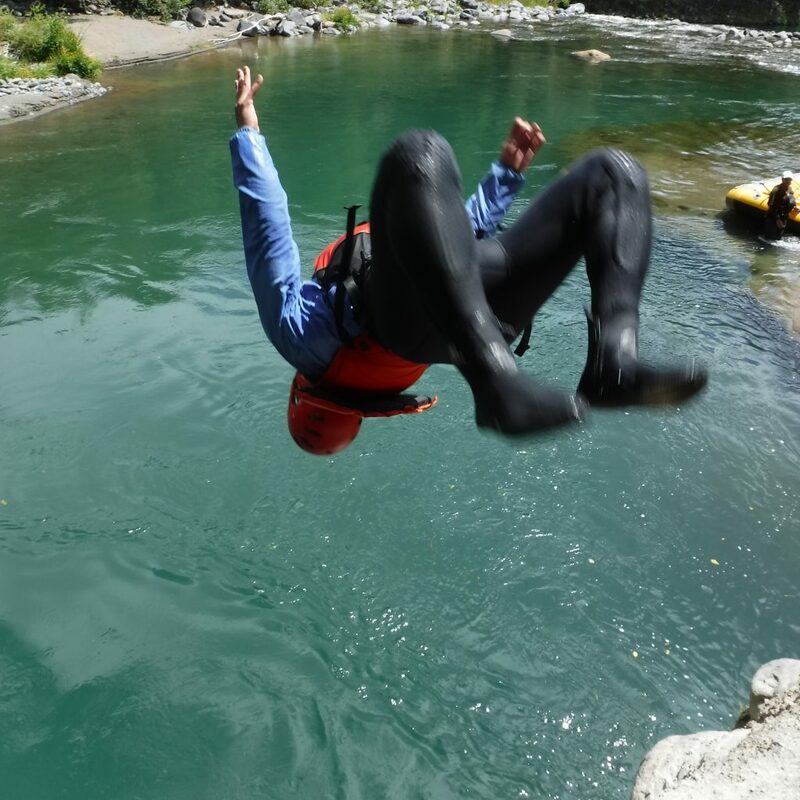 Saving the Whio is worthy of a jump for joy…into the river…right? !